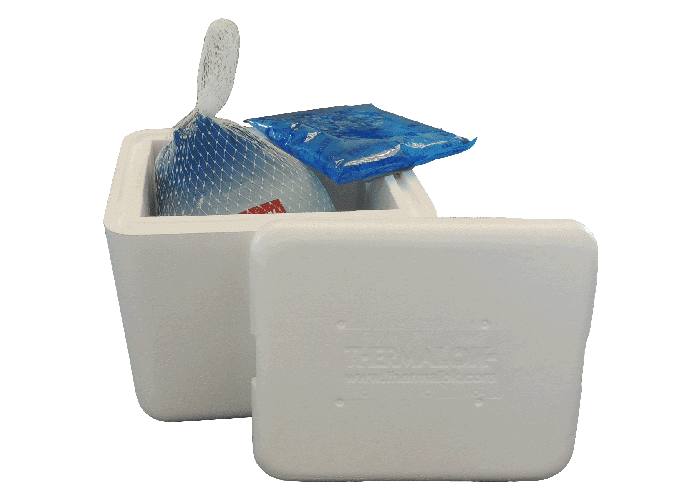 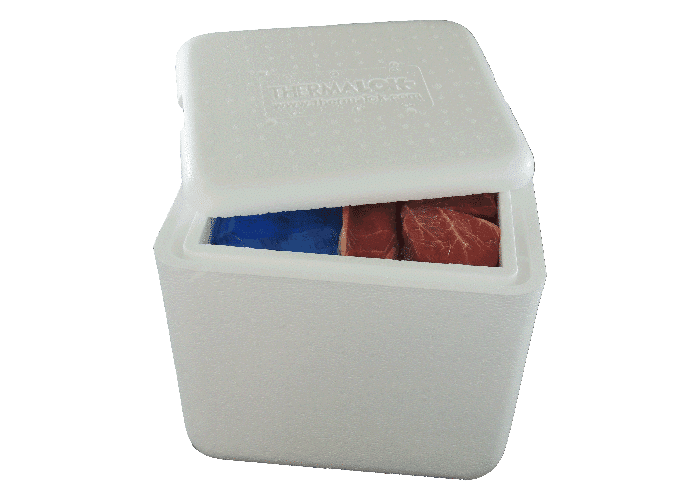 THERMALOK Insulated Containers are specially designed to provide superior thermal packaging protection for shipping temperature-sensitive items. 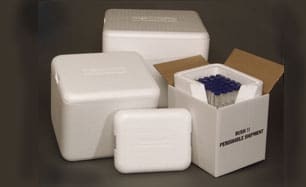 The line is used extensively in the pharmaceutical and food industries to safely ship items such as medications, laboratory specimens and gourmet cuisines, along with numerous other products with controlled temperature requirements during transit. 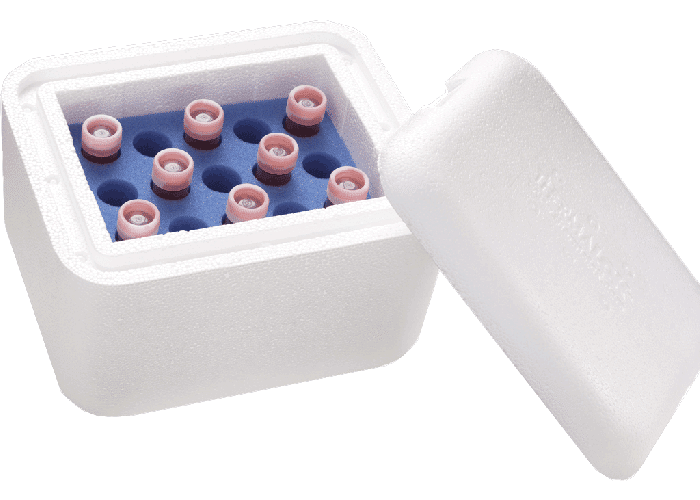 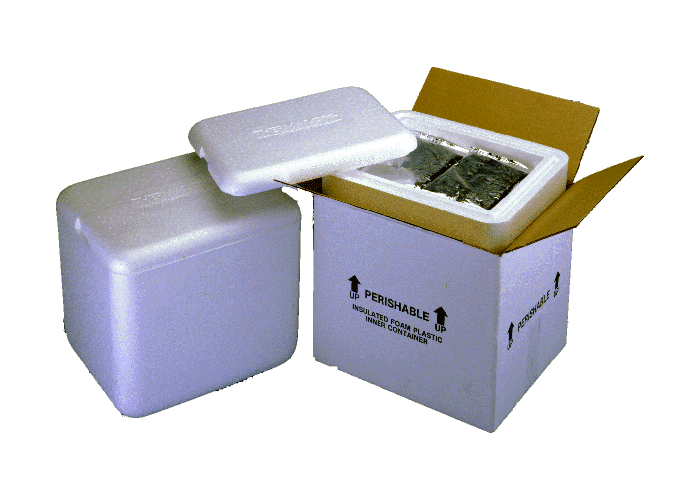 With numerous stock sizes readily available, THERMALOK offers immediate solutions to numerous cold chain demands.